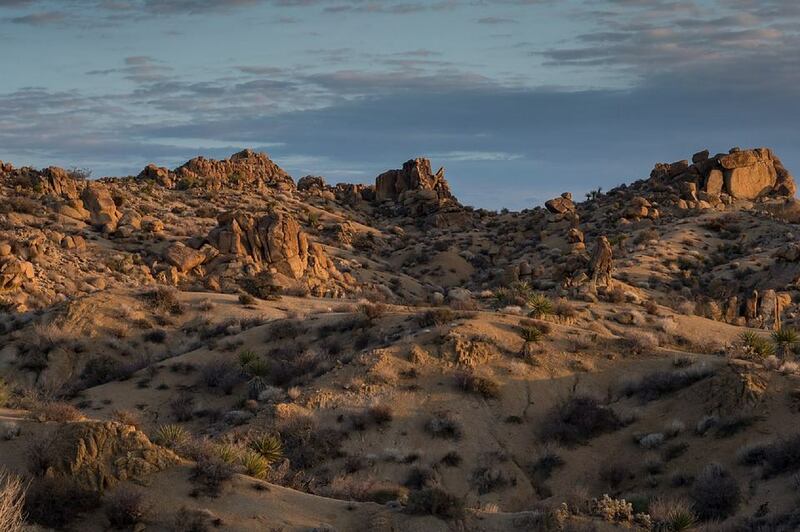 The Joshua Tree National Park is a popular destination for travelers, tourists, and wanderlusts who enjoy rock climbing. The park consists of more than 800,000 acres of land full of historical sites. These sites are the country’s treasure and carry within them history more than five thousand years old. Almost every rock formation in the place has a name and a place in human history. It was in 1936 when the park was established as a National Monument. It started a rush of visitors and tourists who want to see what the place has to offer, but it also struck a chord among people who see rock climbing as a way of life. The first batch of organized climbers who made a name as pioneers in the Joshua Tree rock climb community is the Rock Climbing Section (RCS) of Sierra Club. The group went on organized trips for the club and the boy scouts in 1940s. While small, the club inspired other groups to visit the park and stage their own climbing, hiking, and mountaineering excursions. The Joshua Tree National Park is popular among climbers because it offers both a challenging and visually appealing place to climb. But it goes beyond that. Many climbers have developed a deeper connection to the place, and have learned the language of the rocks. Their stories have inspired many other travelers to follow in their footsteps and create their own stories. These climbers from all over the world, as many as they share a kinship and a common passion for the landscape. Even the early climbers with their still underdeveloped rock climbing ability and relatively primitive gear managed to brave the rock formations in Joshua Tree, conquering their own physical and mental limitations in order to stake a claim to feats that were thought to be physically impossible. Over time, the development of more advanced rock climbing techniques and the progress in climbing gear opened the doors to more people, even novices who would not otherwise try to learn rock climbing. With pioneers having paved the way for new climbers and the rapid progress in technology allowing for safer and more accessible climbing gear, the rock formations in Joshua Tree Park and the horizontal adventures they offer have been cracked open. However, it is still a wise idea to take things one step at a time and for new climbers to get proper guidance from professionals. It is best to seek the help of professional climbing companies like the Joshua Tree Uprising so that a person’s ascent towards the peak – both figuratively and literally – can be done as safely and efficiently as possible.